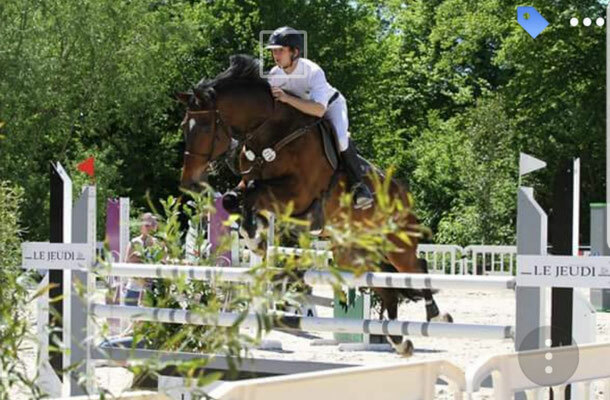 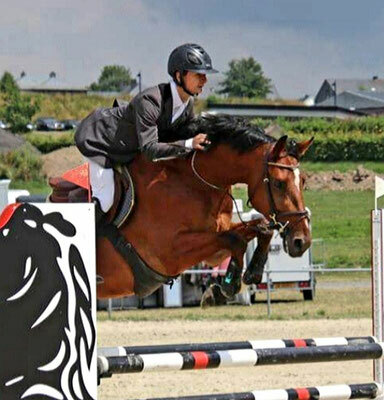 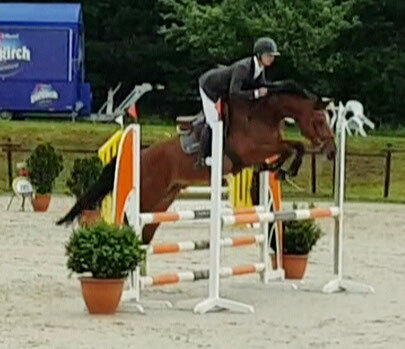 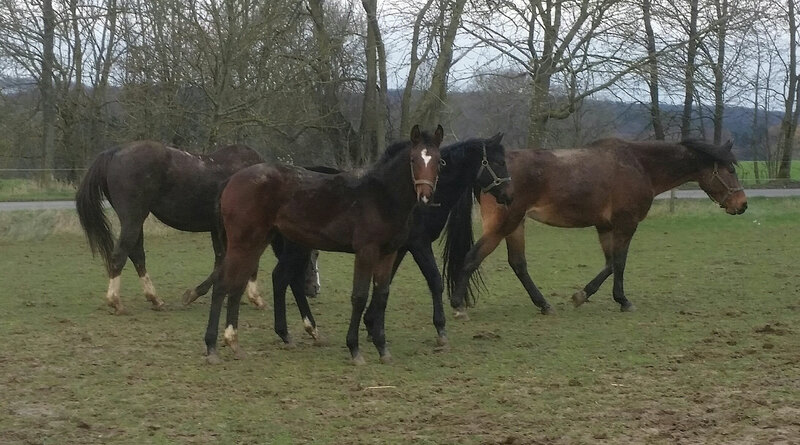 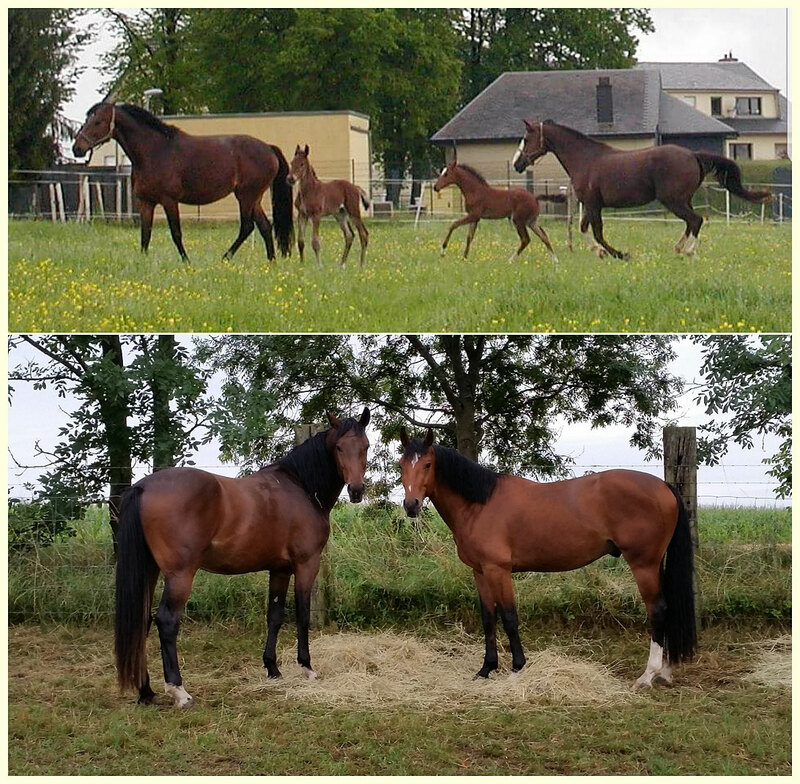 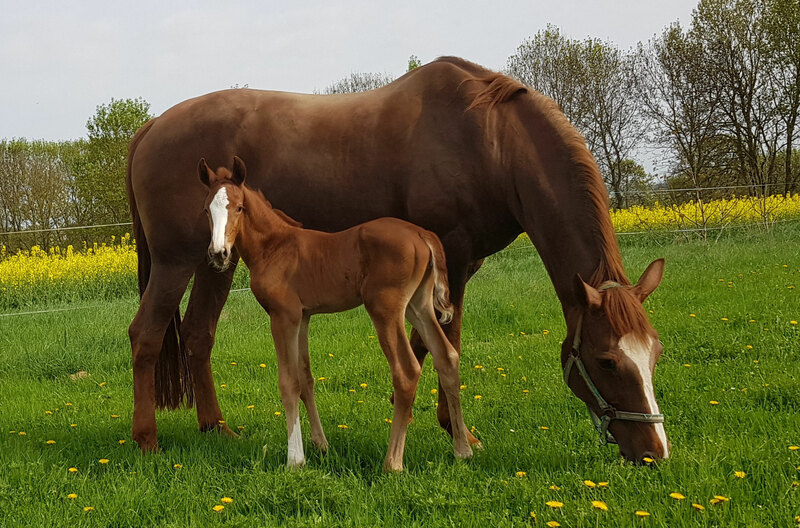 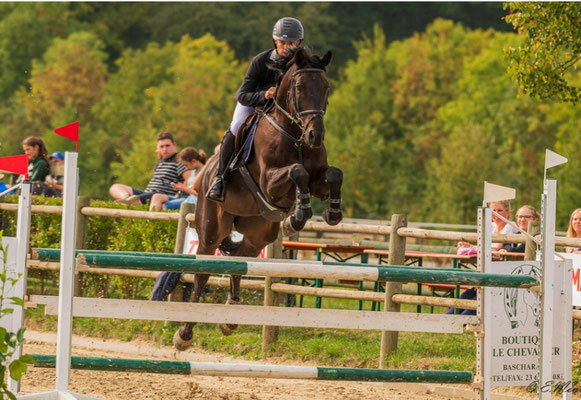 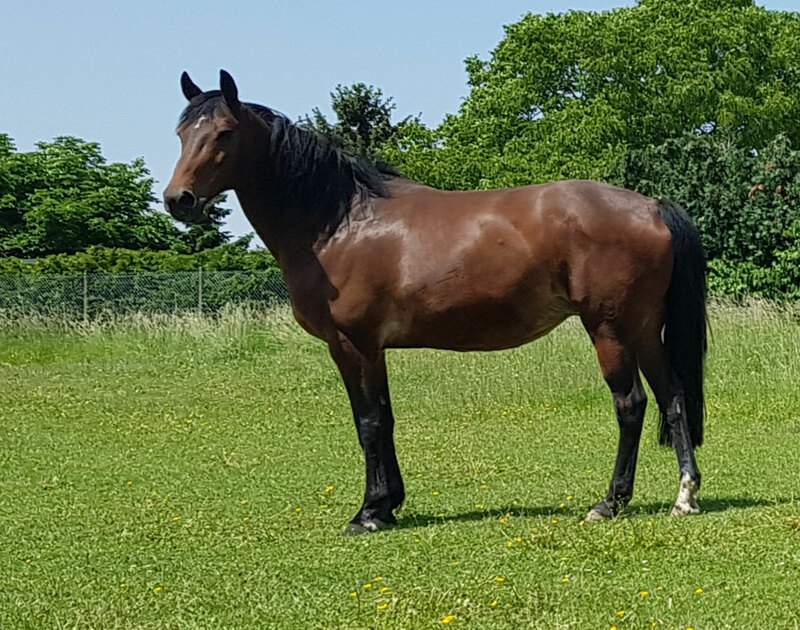 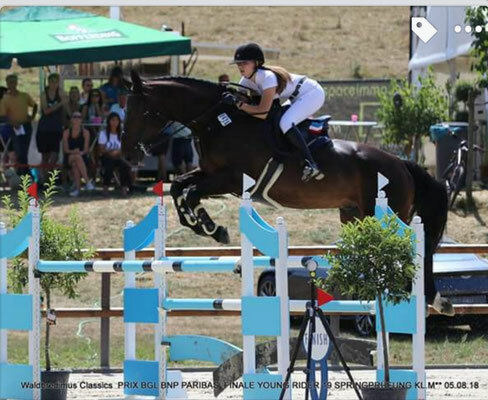 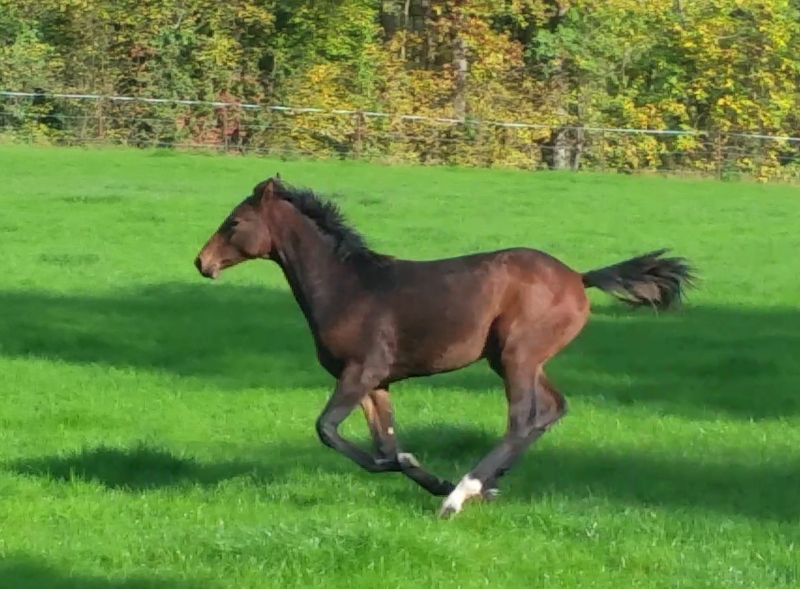 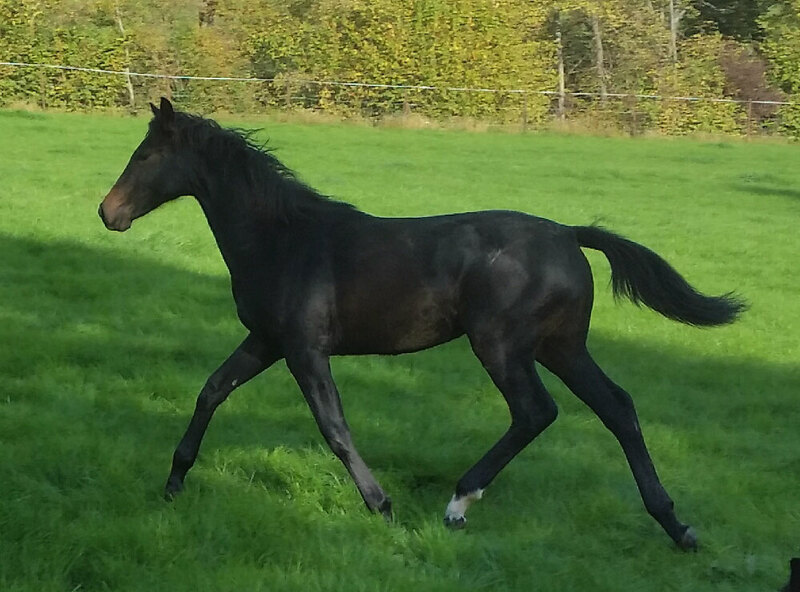 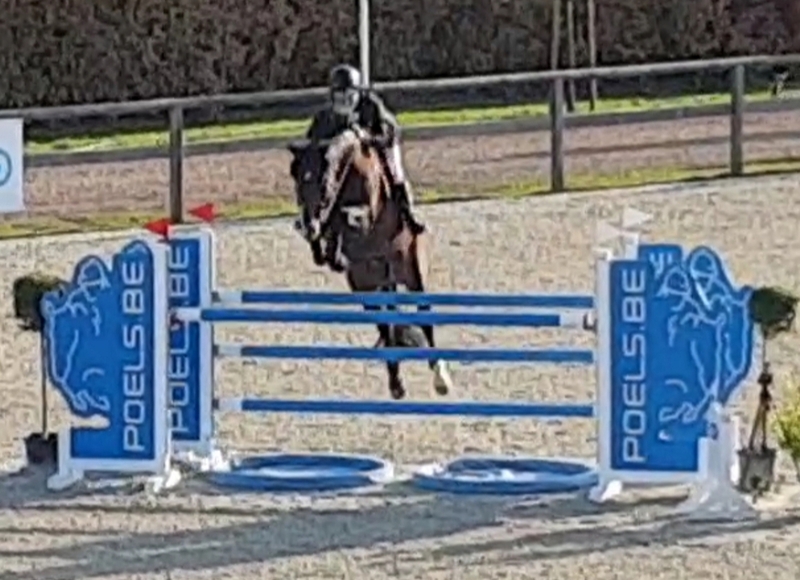 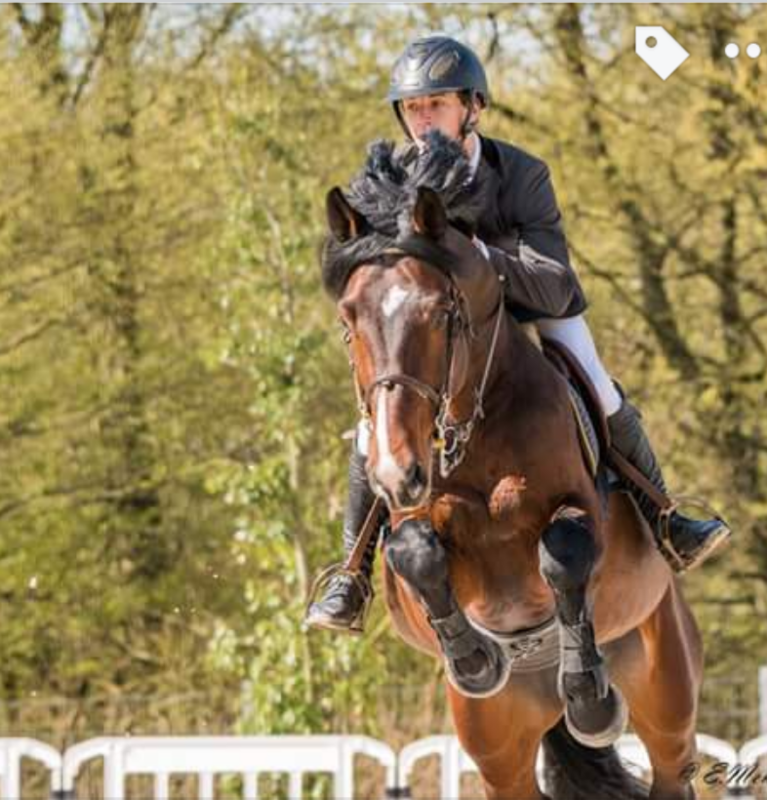 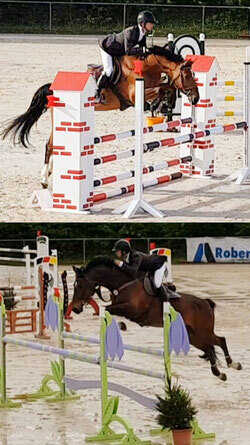 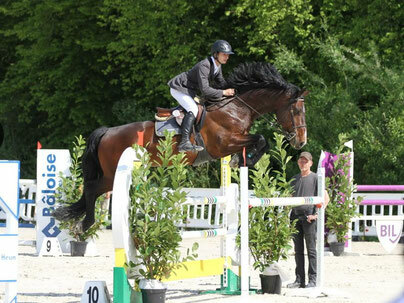 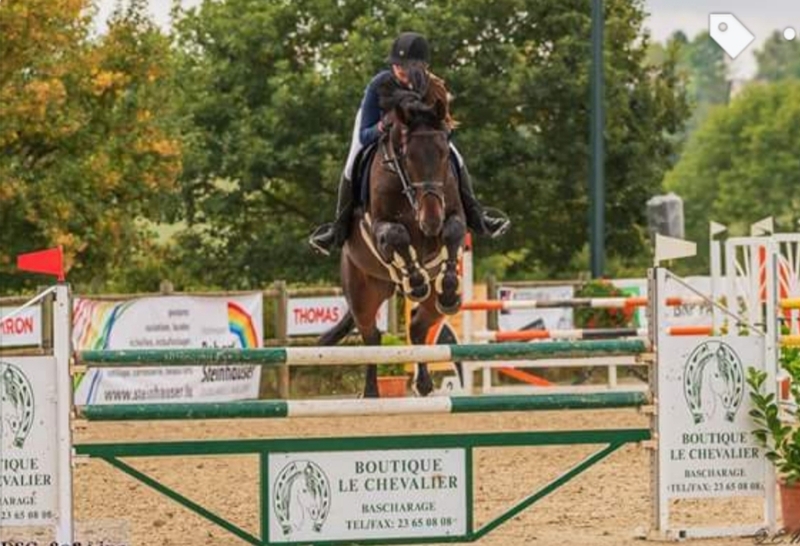 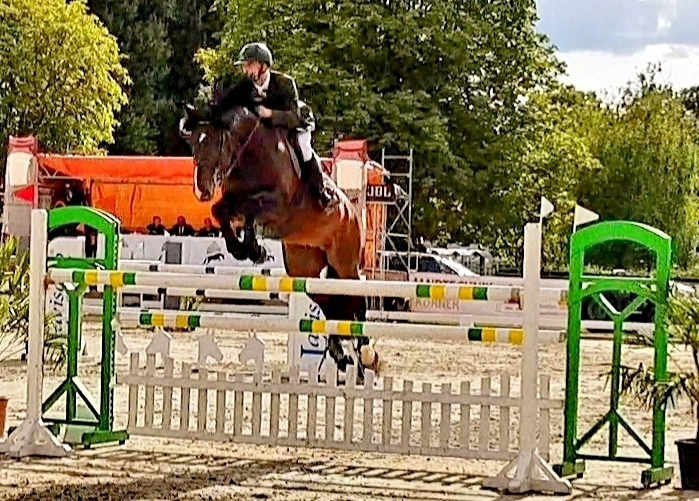 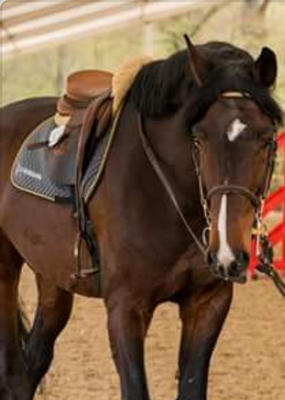 Sans faute de Mister Top des Fusains en M* 1,25m avec Fabrice. 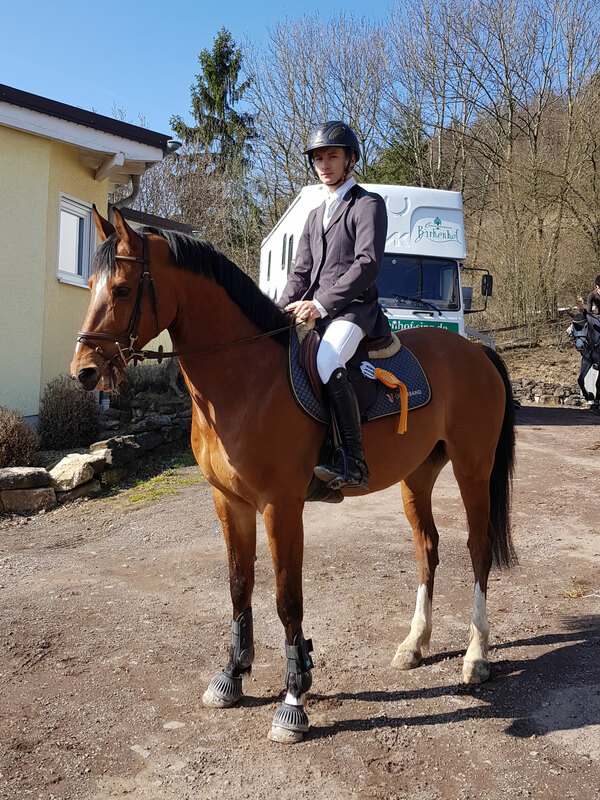 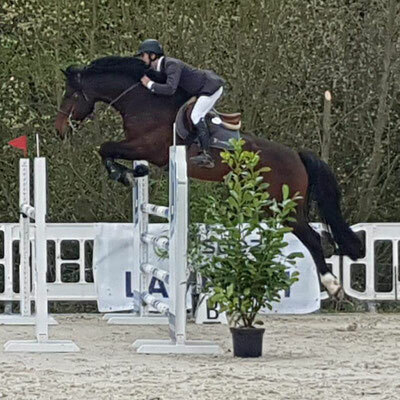 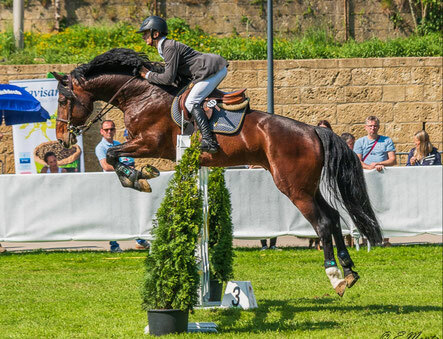 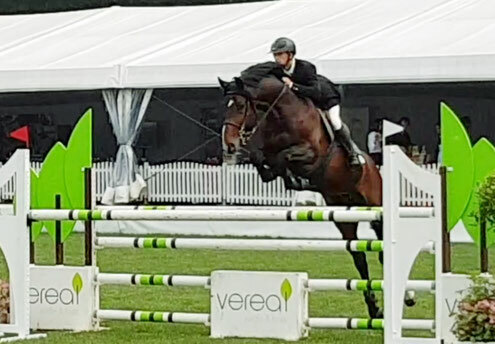 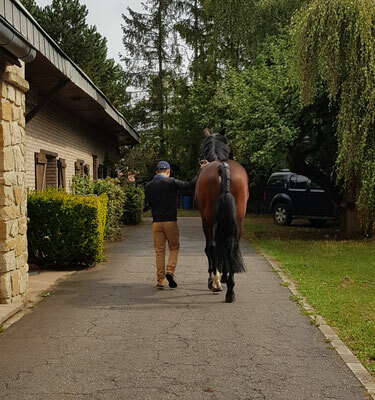 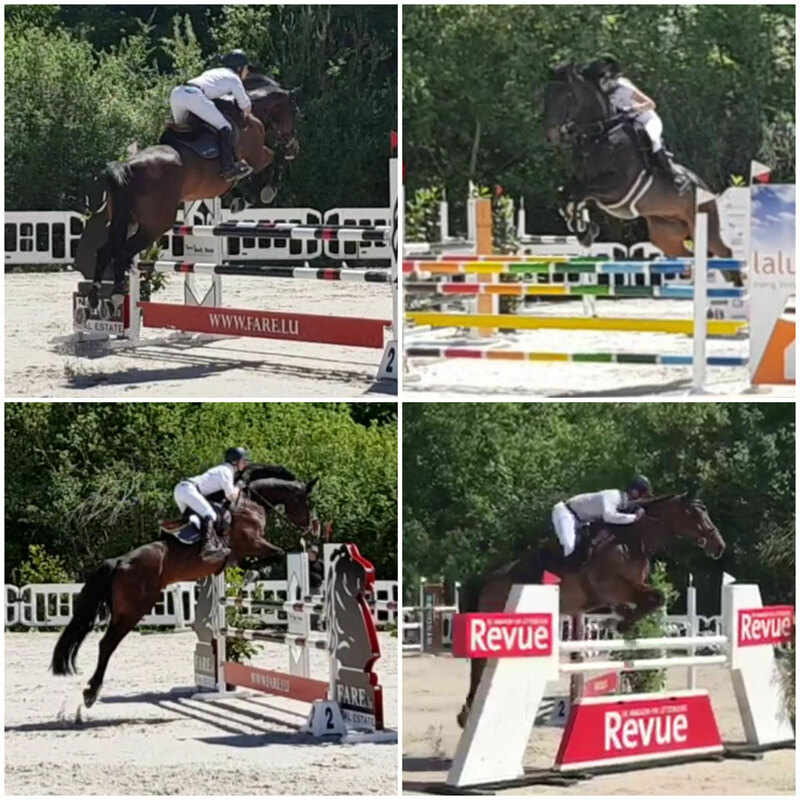 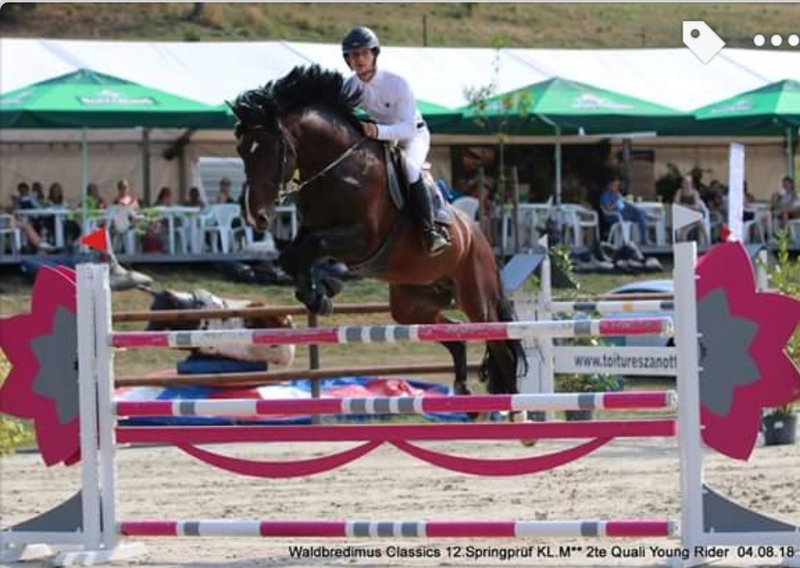 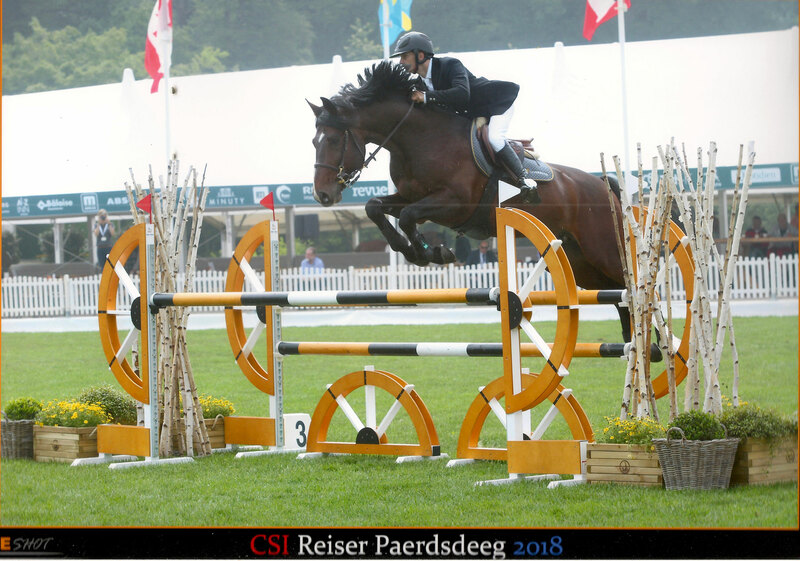 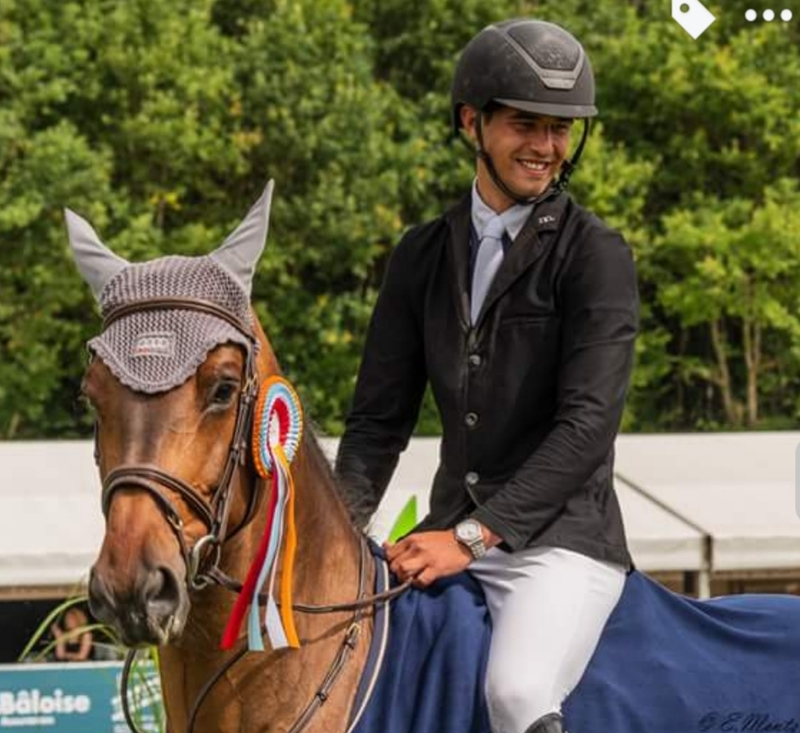 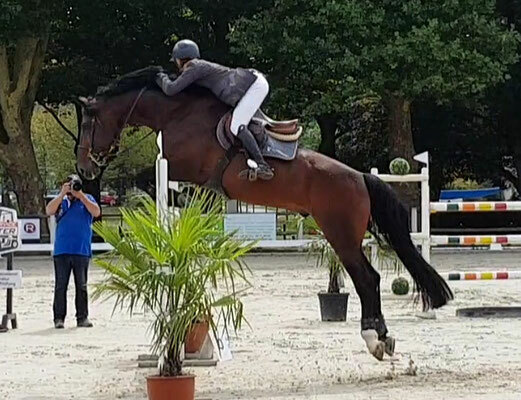 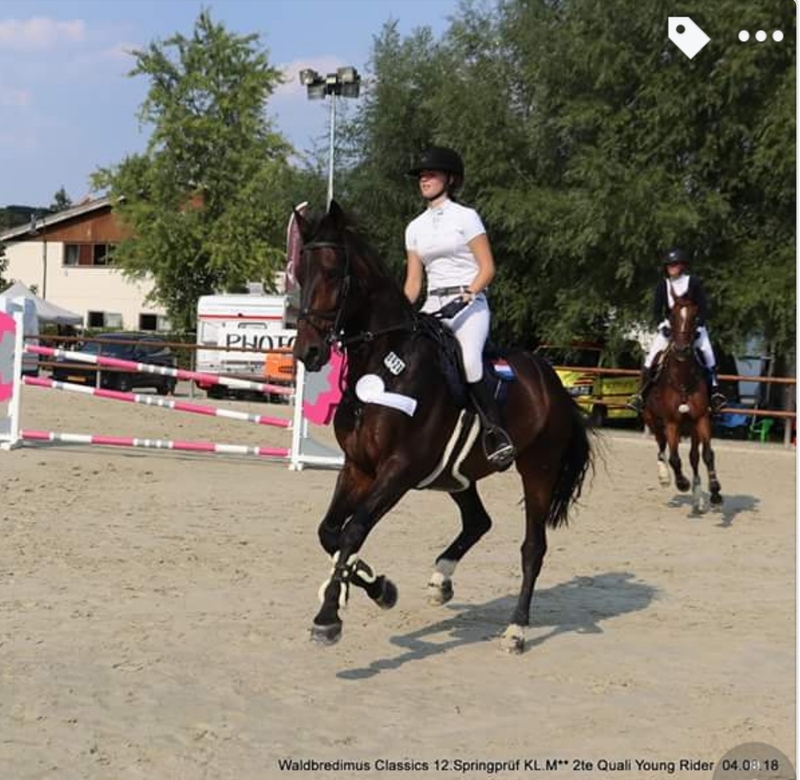 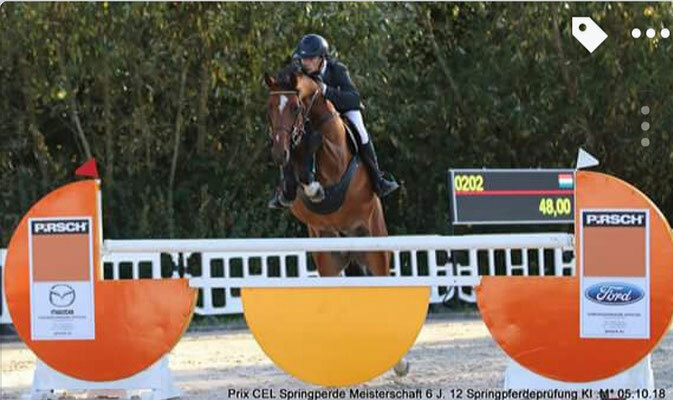 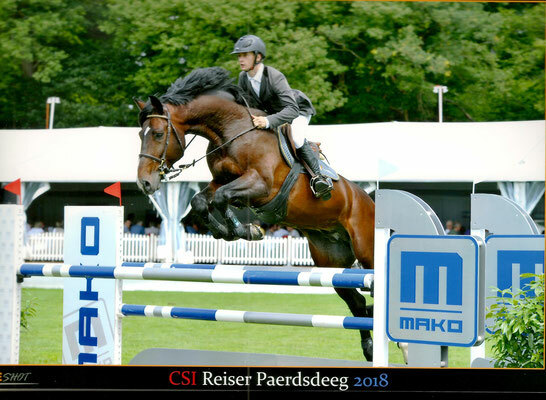 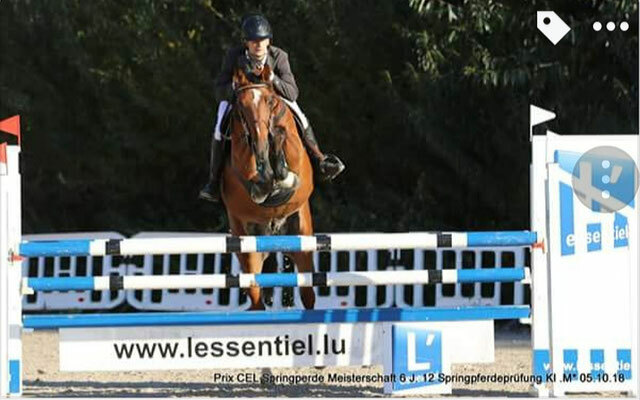 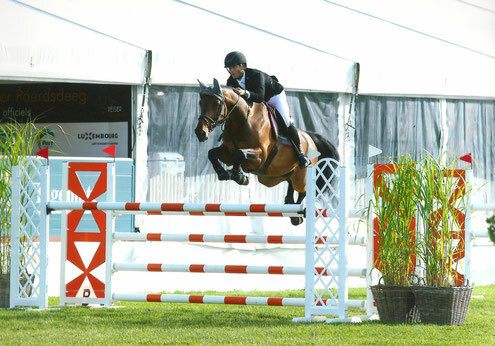 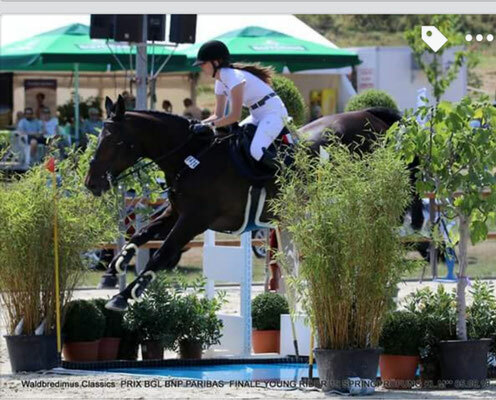 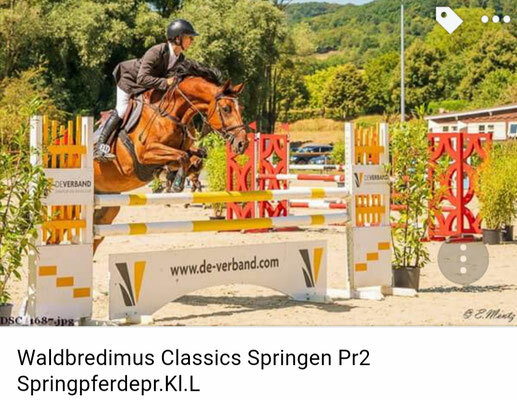 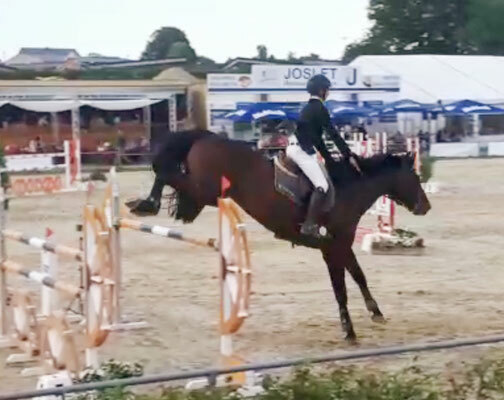 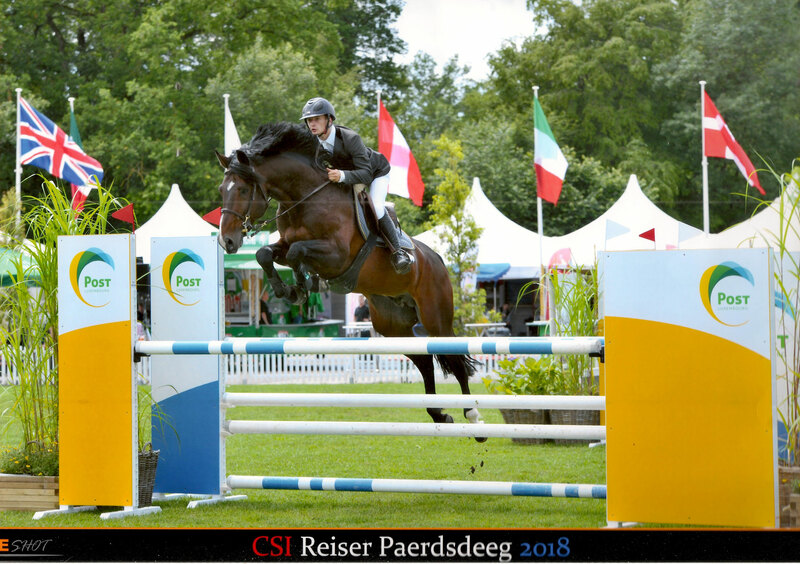 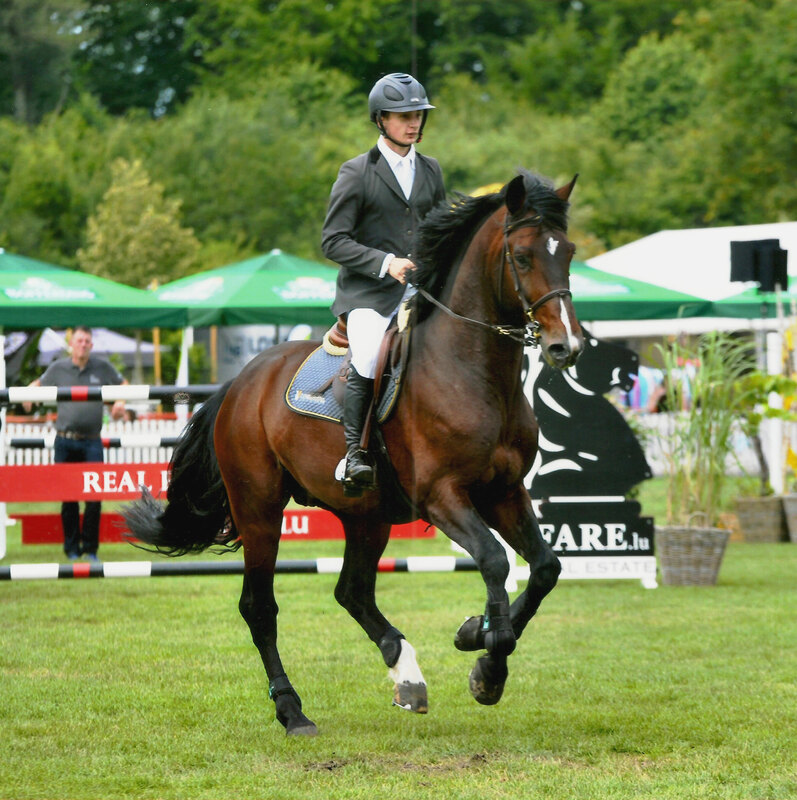 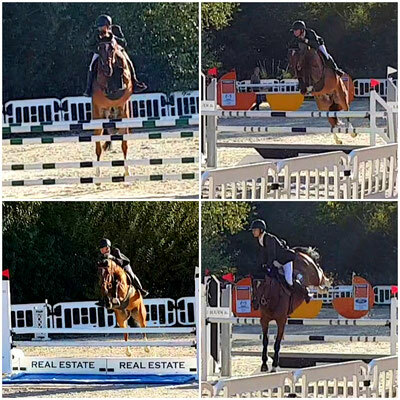 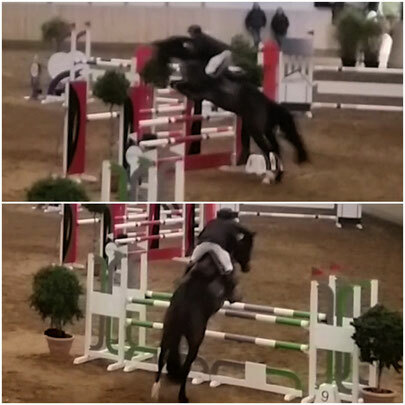 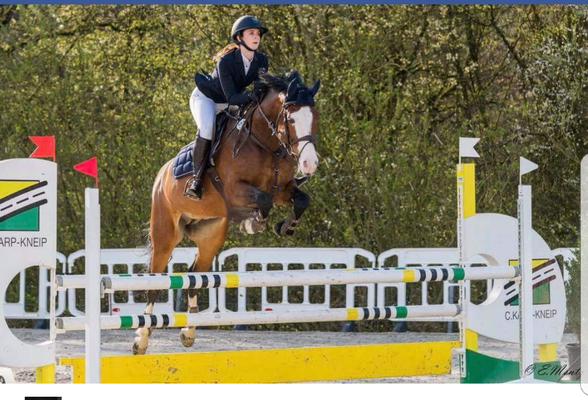 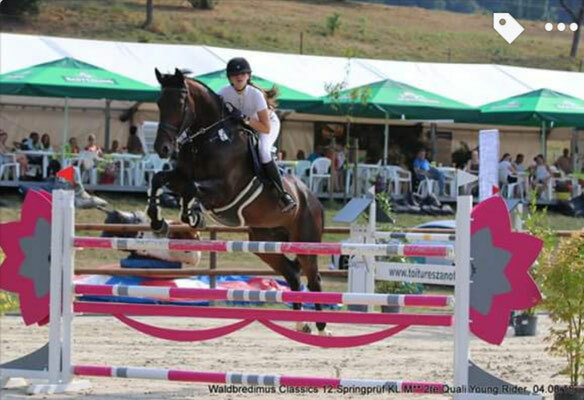 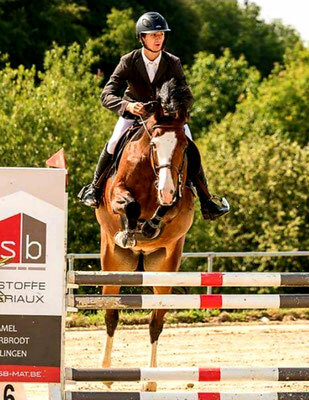 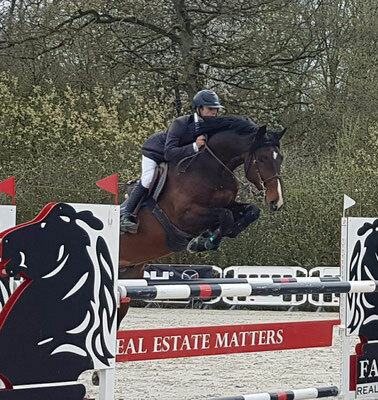 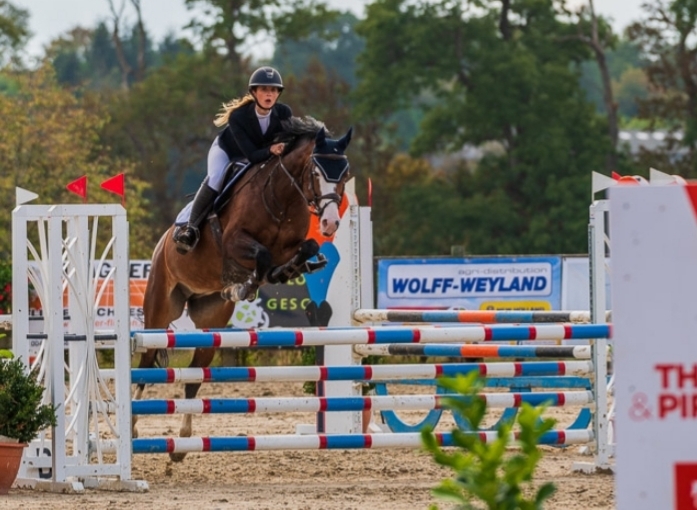 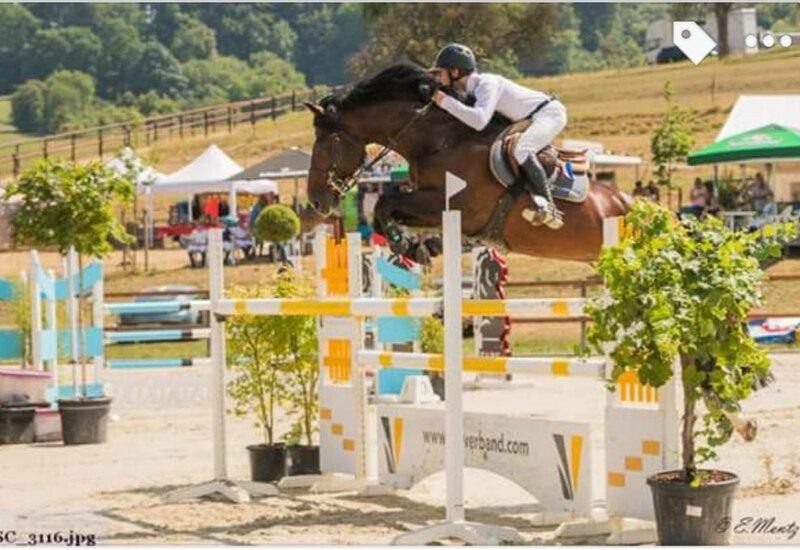 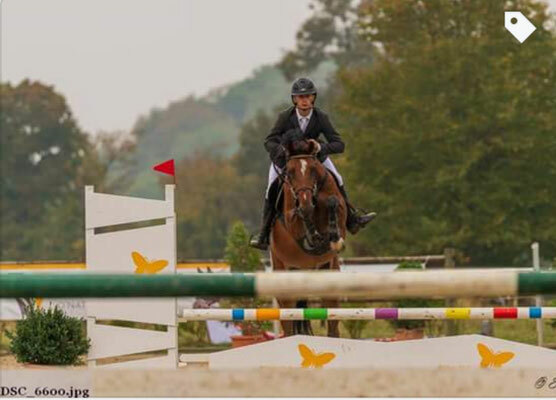 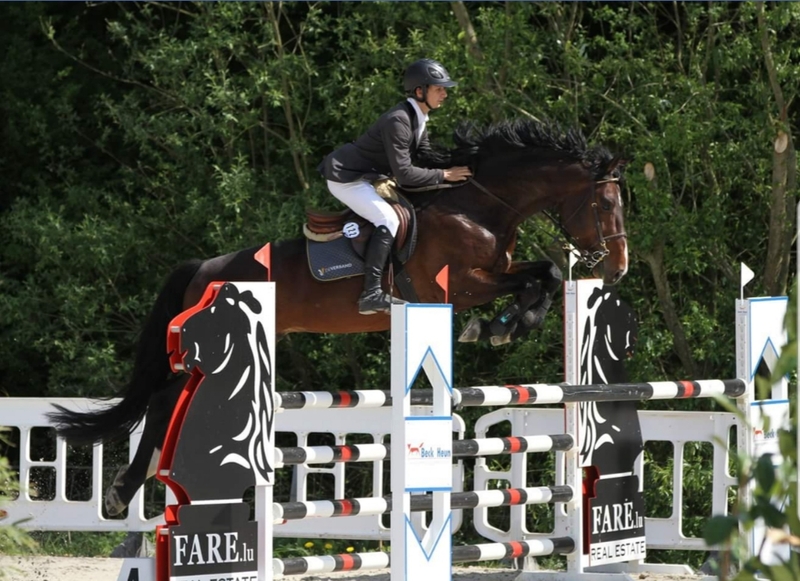 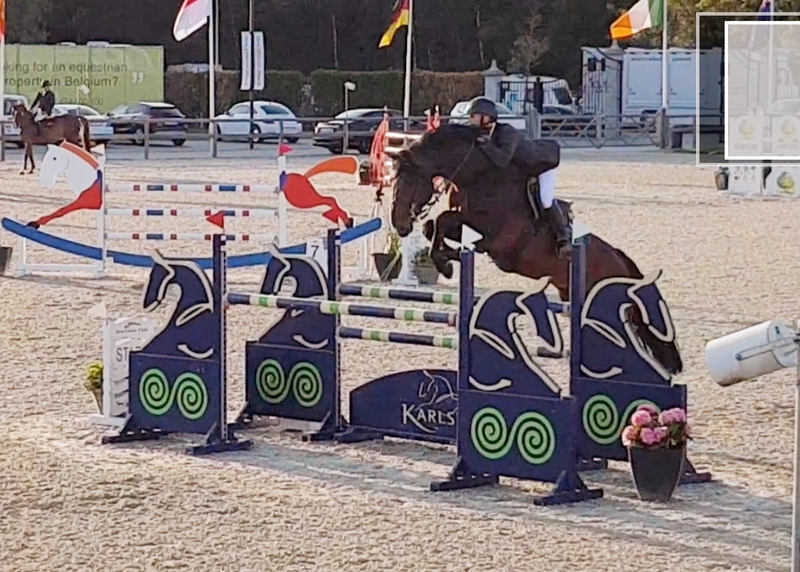 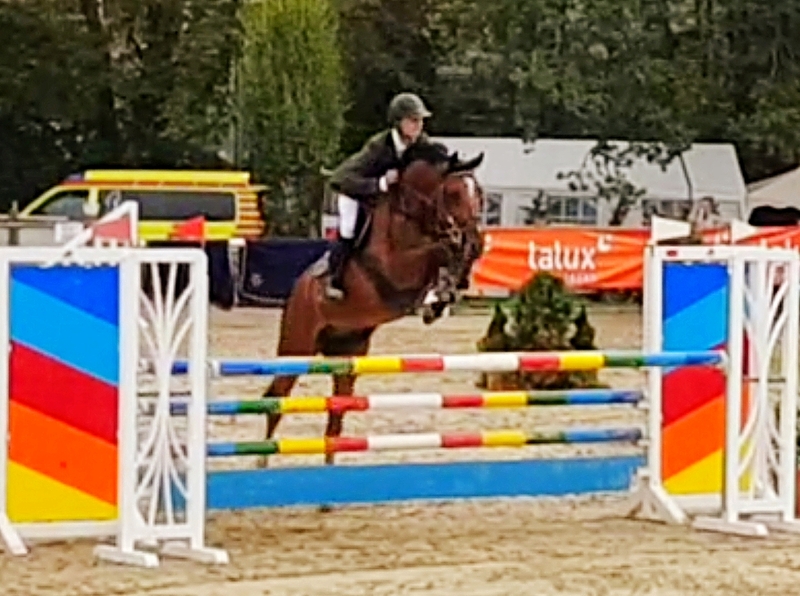 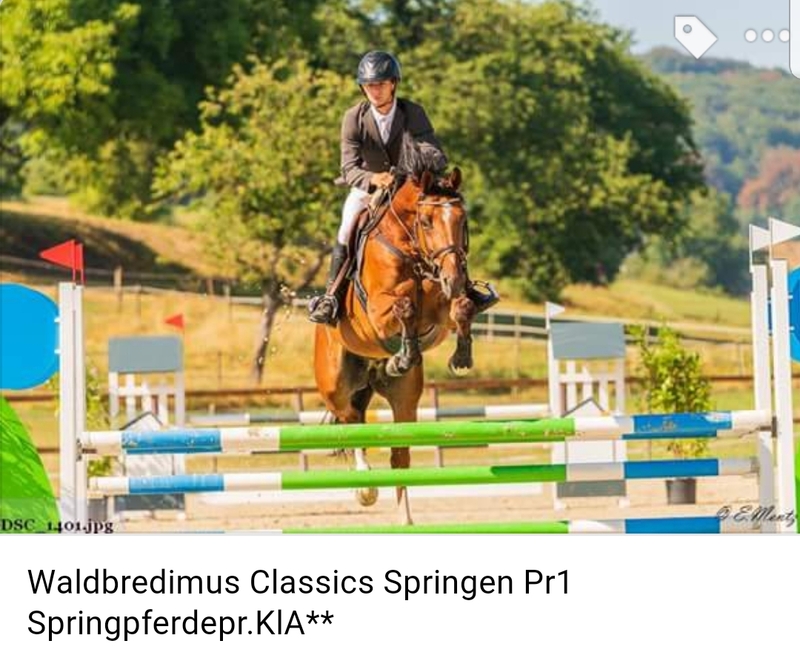 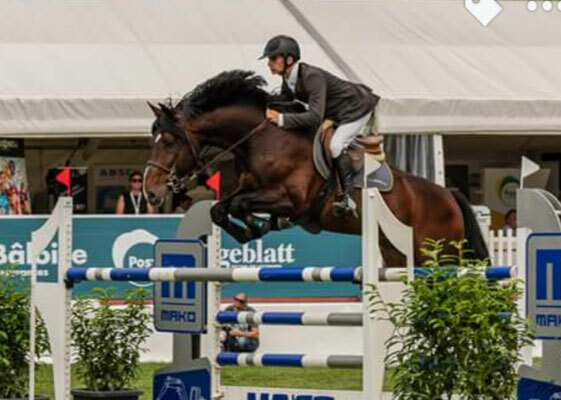 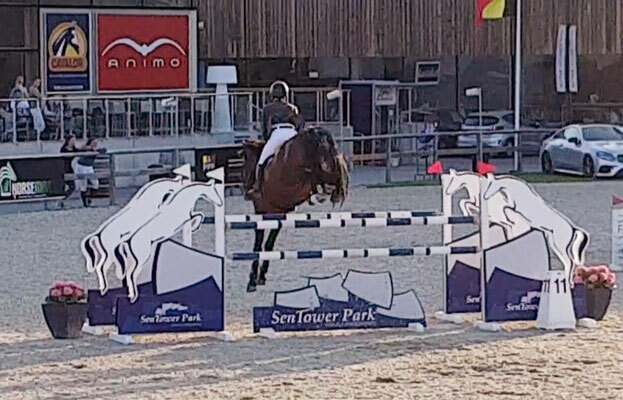 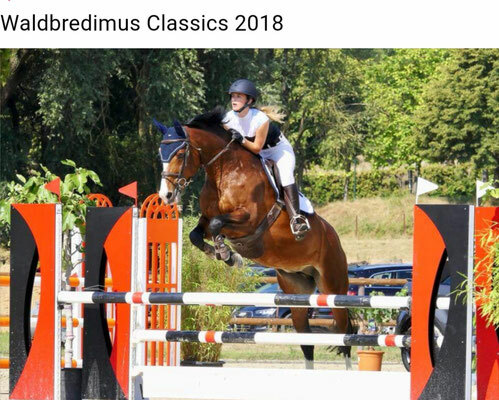 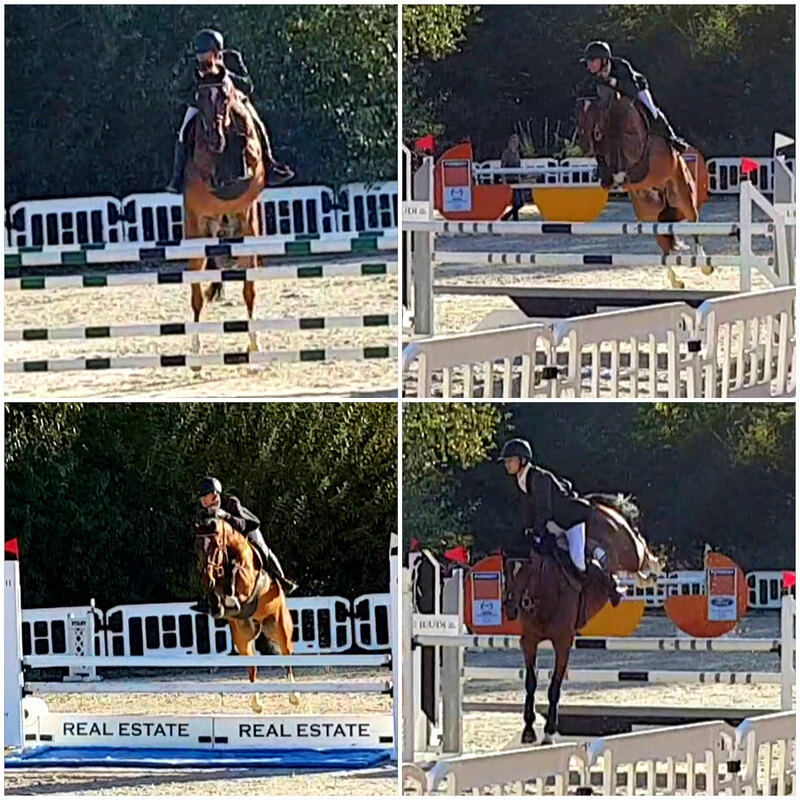 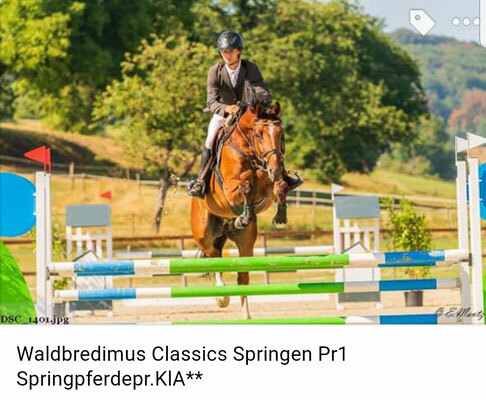 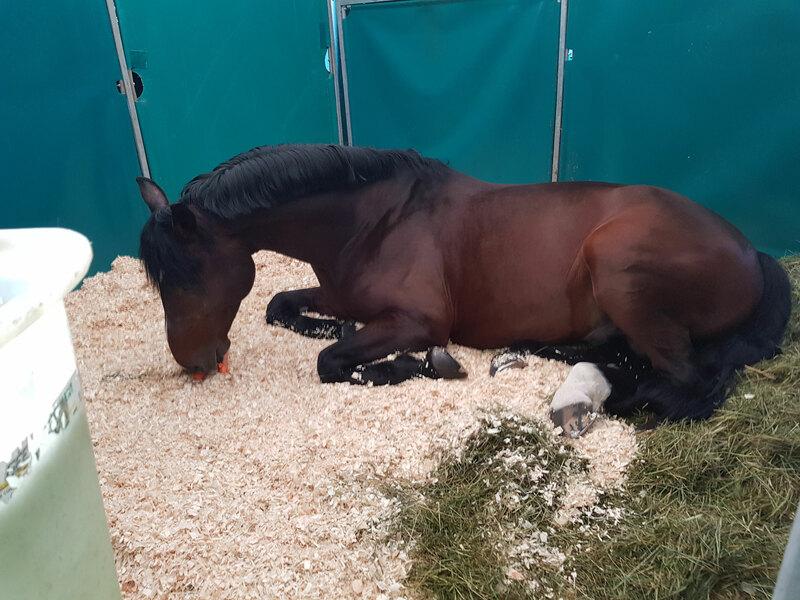 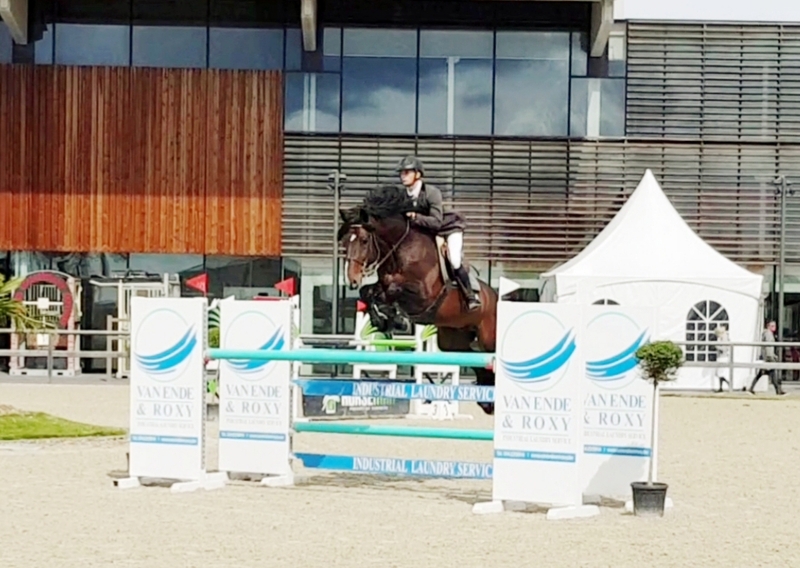 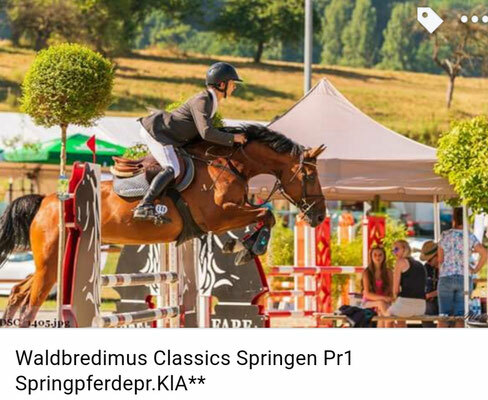 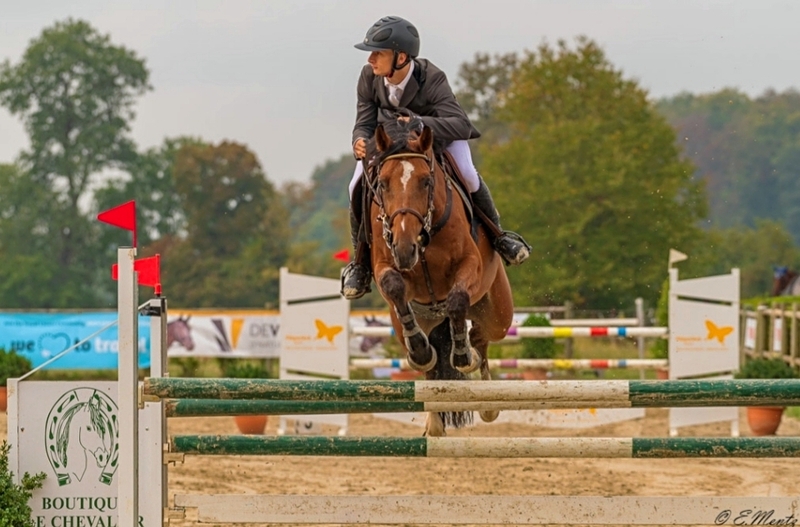 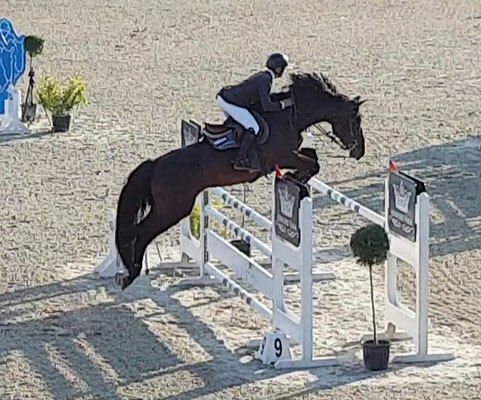 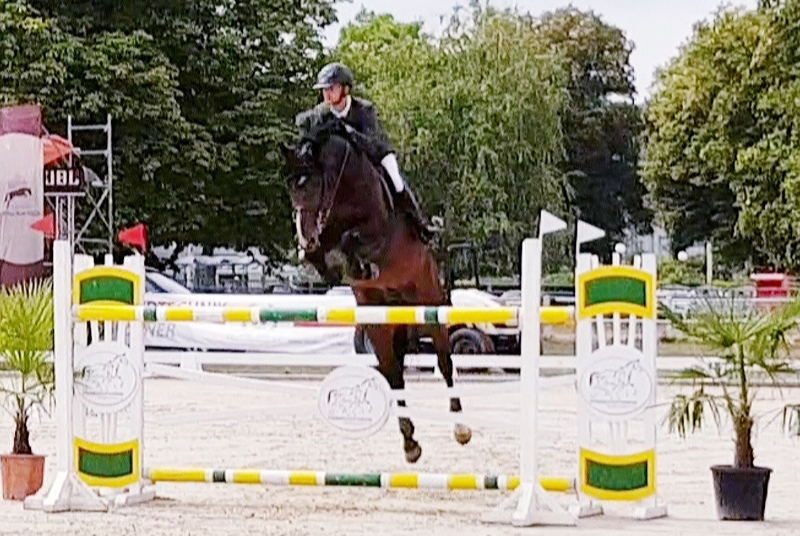 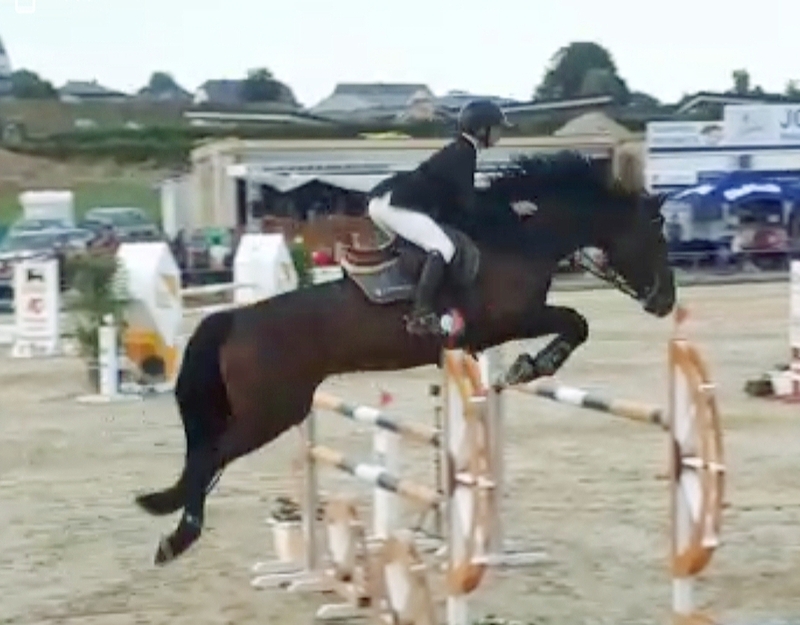 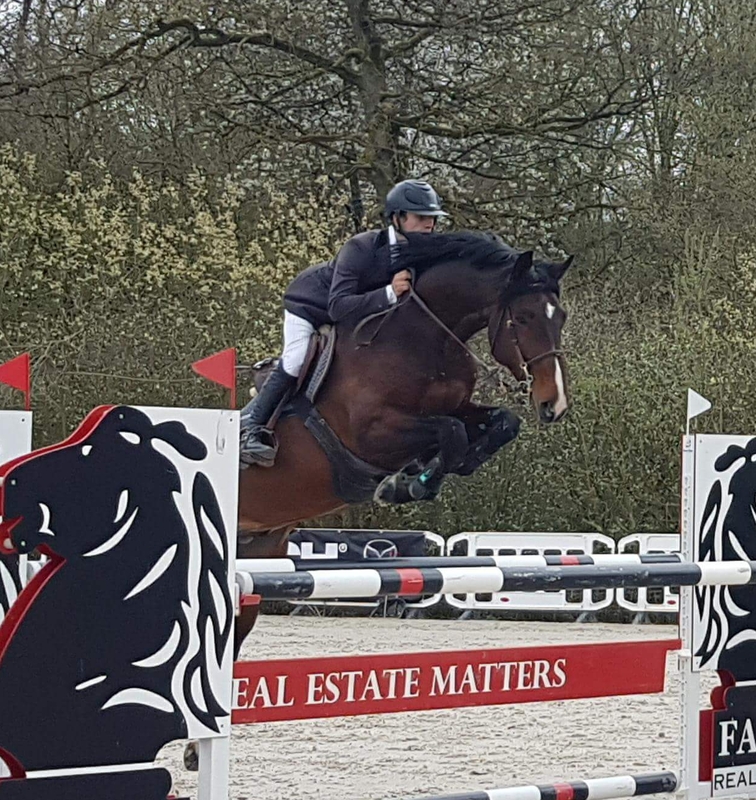 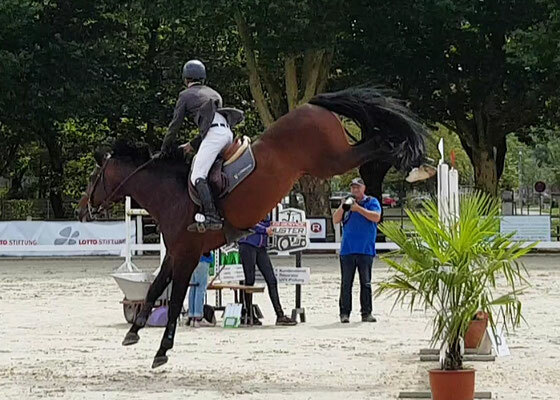 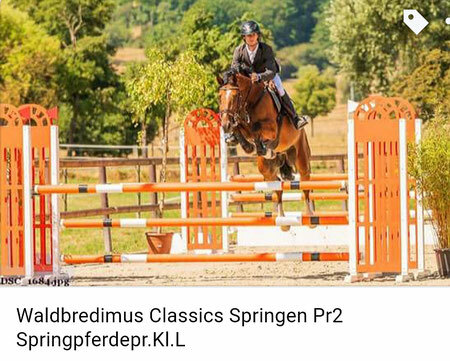 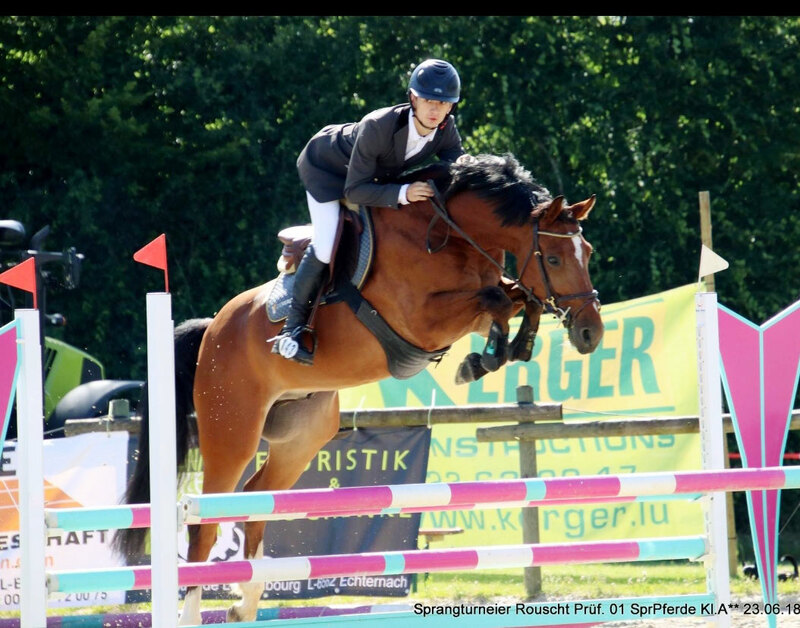 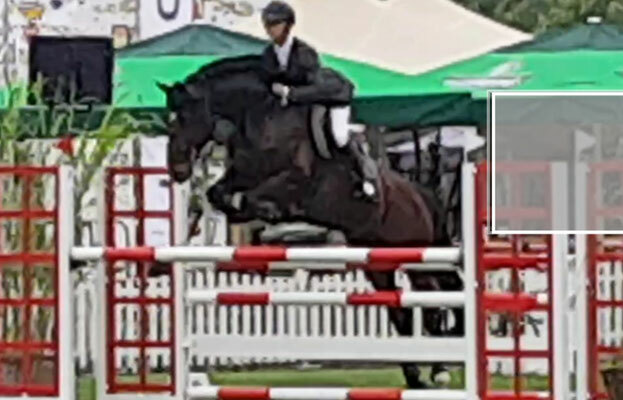 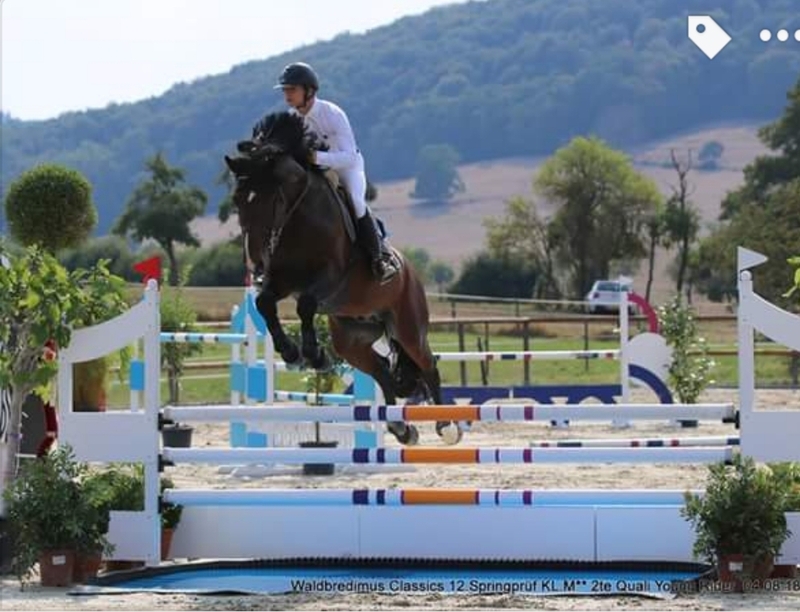 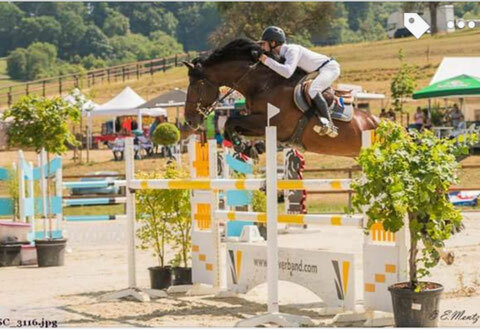 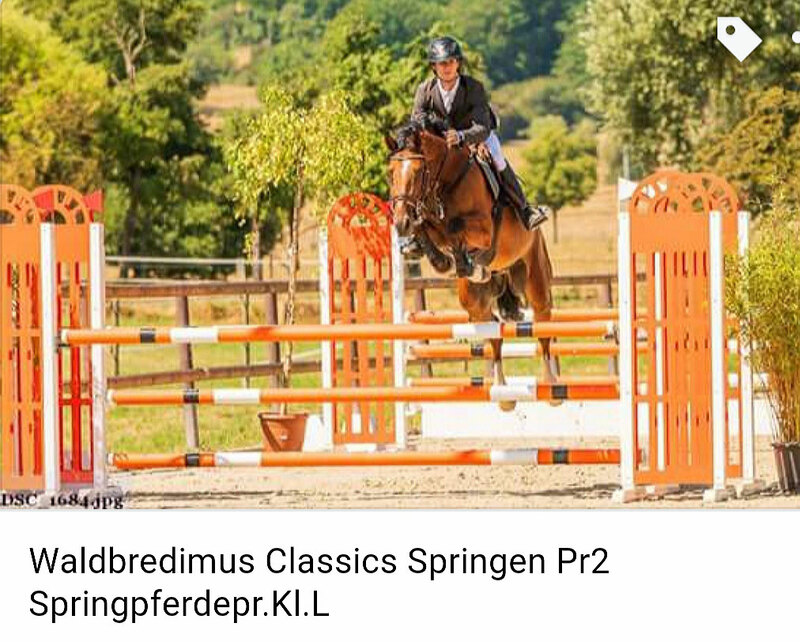 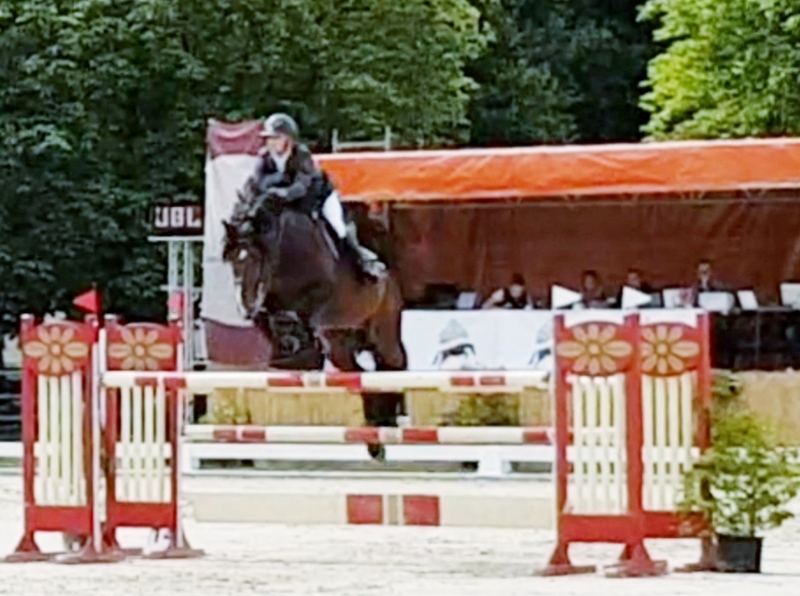 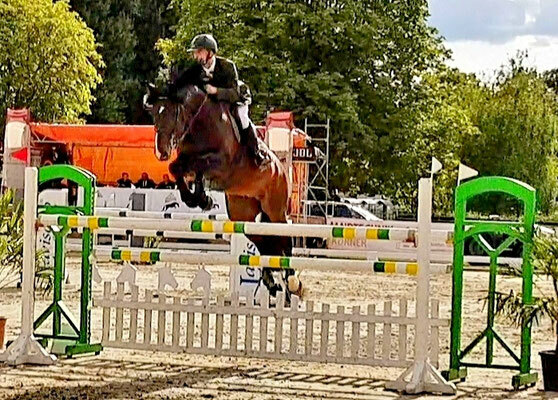 Mister Tac des Fusains ( BWP by Nonstop x Tactique des Fusains by Toulon ) and Victor Bettendorf triple winners of the CSI 6 year old Young Horse competition over 1,30 m ! 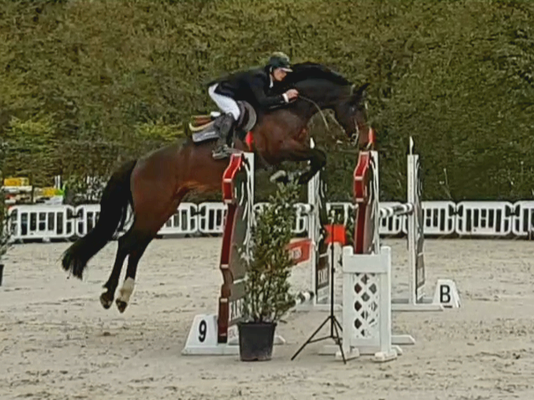 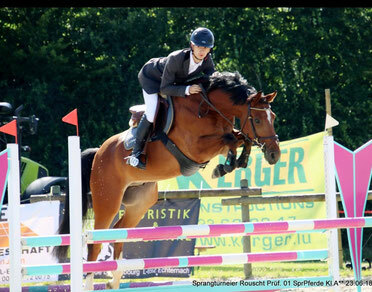 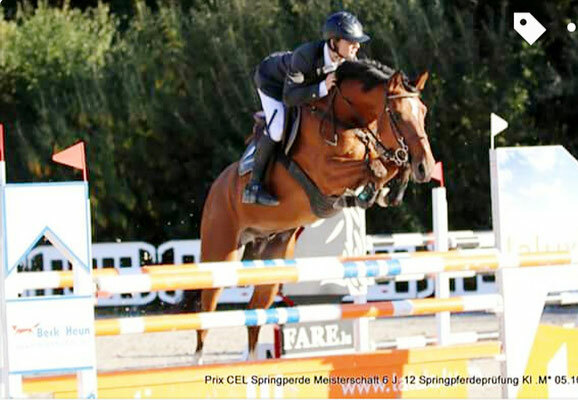 Victor and Mister Tac winners of the final 1,30 m class !